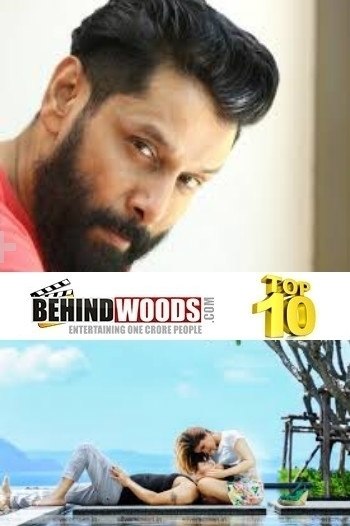 "Iru Mugan crosses the magical 100 crore feat"
Hot: Thodari follows Iru Mugan's route! Iru Mugan is the 3rd highest after Kabali and Theri! Iru Mugan's first day collection! Exclusive: Suspense raging over Vikram’s next! How difficult was Vikram's rise to success? Breaking: Look who is going to be the heroine of Saamy 2? Wow, Nayanthara in Vijay's next? Nayanthara's next will be over by tomorrow! Iru Mugan aka Iru Mugan is a Tamil movie with production by Shibu Thameens, direction by Anand Shankar, cinematography by RD Rajashekar, editing by Bhuvan Srinivasan. The cast of Iru Mugan aka Iru Mugan includes Nayanthara, Nithya Menon, Vikram.